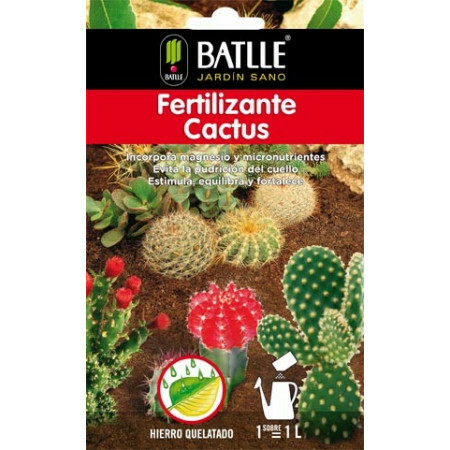 Fertilizer for cactus liquid or granules format to dissolve in water. - Extertronic, S.L. 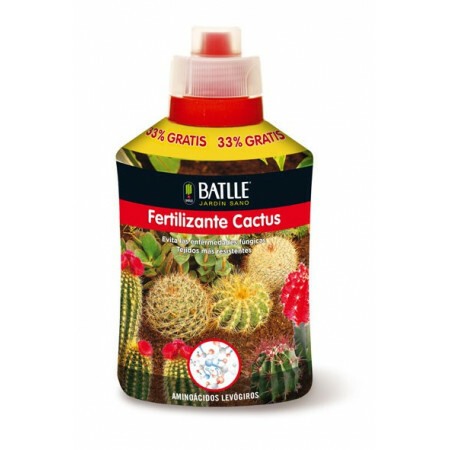 Cactus fertilizer There are 2 products. As soluble fertilizer pellets with high amounts of magnesium and iron fair share, that improve plant defenses, making it more resistant to diseases caused by deep and avoiding neck rot. Nutritional complex with natural amino acids, chelated micronutrients magnesium oxide favoring balanced development and also prevent the occurrence of fungal diseases.